From the publisher: As Thanksgiving approaches, Darla Pettistone is preparing for the busiest shopping season of the year. They’ve recently launched their online store, where one anonymous bidder is offering a suspiciously high price for an antique book—and Darla doesn’t need Hamlet’s special senses to know that something isn’t quite right. 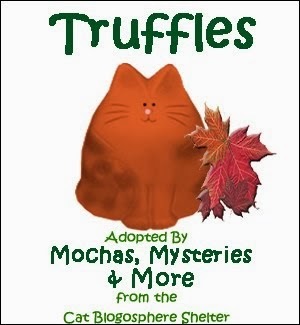 Tortie Shorties Review: Sadly, there have been many cozy mystery series cancelled in 2016, and learning this is the last book in the Black Cat Bookshop series is one of the hardest for me. Over the past several years Darla and Hamlet have become dear to me, and turning that final page was very difficult. The holiday season is looming ahead as Darla agrees to help her good friend Reese's fiancee Connie prepare for their wedding. A trip to Bygone Days for the "something old" requirement in the popular saying finds Darla's good friend and neighbor Mr. Plinski dead, clutching a vintage needlepoint pillow. The old man didn't have an enemy to his name (except for his sister's beau, recently back in her life after decades apart), but soon Darla begins to wonder if the murder is tied to a book the siblings recently acquired in an estate sale, another copy of which is in her own online store with bids going through the roof. Once again sweet little Hamlet is on the case, providing his own clues by pulling relevant book titles from the store shelves. The identity of the killer and their motive isn't terribly hard to figure out, but I clung to every word on every page, entranced as always by the goings on at Pettistone's Fine Books. A great cozy doesn't just draw you into the mystery, but also into the lives of its characters, and that's exactly what happens in these books. "But the wonderful thing about books is that, once written, their characters live on in the imagination forever. And so, Hamlet and Darla and James and Robert will always be hard at work at Pettistone's Fine Books, with Jake and Mary Ann and Reese popping in for their regular visits. And super-feline sleuth Hamlet will never give up his book-snagging ways. When it comes to murder in Brooklyn, he and Darla will always be on the case." If you're anything like me and your life revolves around cats and books, treat yourself (or a loved one) to all five books in the series. 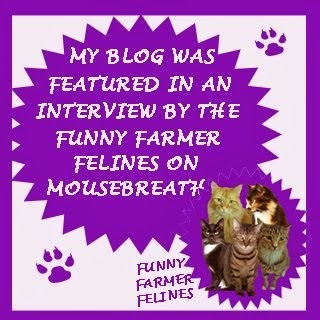 I guarantee you'll find them as purrfect as I do. From the publisher: Maintaining good personal relationships with their suppliers is one of the secrets of the Cackleberry Club café’s success, so Suzanne doesn’t mind going out to Mike Mullen’s dairy farm to pick up some wheels of cheese. She’s looking forward to a nice visit with the mild-mannered farmer before heading back to their hectic kitchen. 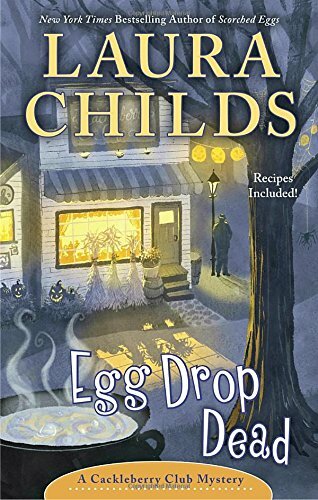 Tortie Shorties Review: Laura Childs' Cackleberry Club mysteries is one of my favorite concepts for a cozy series. A trio of ladies who run a café that specializes in eggs and becomes a local gathering spot for the citizens of Kindred...imagine the juicy gossip that could be overheard in a small town where everyone knows everybody else's business? It's just before Halloween in this seventh book in the series and Suzanne has gone to Mike Mullen's dairy farm to pick up her order of cheese when she instantly discovers something is wrong. The cows are moaning from not being milked and she sees why when she finds Mike's bloody body in the back. It makes no sense who would want the kind farmer dead but when confronted by a widow all to eager to sell the farm, a troubled teenager next door, and a new cheese vendor at Suzanne's door before the body is even cold, our sleuth has her work cut out for her this time. I was kept guessing just like Suzanne until the very end and found the conclusion to be swift and completely unexpected! One of my favorite things about any Laura Childs mystery is how atmospheric they are; I always feel like I'm a part of the action. I love how this book takes place during Halloween and includes all the fun activities the holiday entails. I can't imagine anything more enjoyable than chatting with the ladies of the Cackleberry Club over coffee and a delicious pastry, and I eagerly look forward to their next adventure. In the meantime I'm planning to try out some of the yummy recipes at the end of the book! Disclaimer: I received free copies of these books from the publisher in exchange for a fair and honest review. I know the feeling you're talking about, having trouble turning that last page when you hold the last book of a series in your hand. It's hard not too become involved in the lives that live on those pages. Well, both of these books sound fantastic. And I love that both of them take place at such fun and festive times of the year. 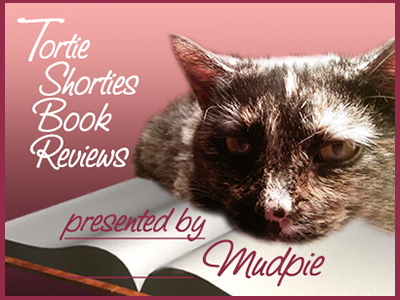 We really love your book reviews, Melissa and Mudpie! They give us so many wonderful books, like these, to add to our to-read list! 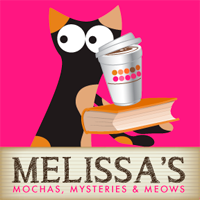 I love the Black Cat Bookshop mysteries too, and I'm sorry to see the series come to an end. Haven't read the latest one yet, but it's on my list. 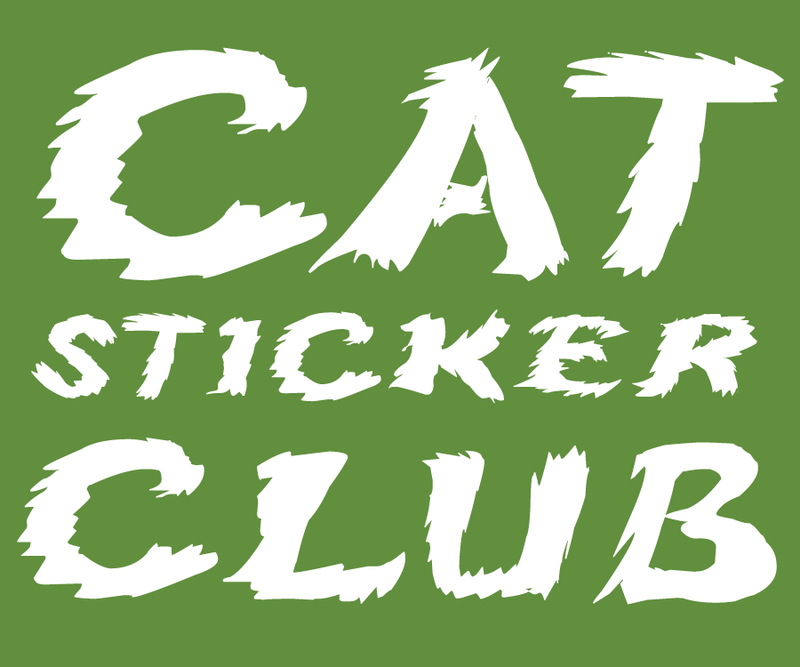 The Cackleberry Club books sound like fun too! Thanks, Melissa. I, too, am sorry the Black Cat Bookshop mystery series is ending. It's been a tough year for cozy mystery authors and us, their fans. I must be missing out! The Black Cat Bookshop books sound great ... I'm going to have to check them out. Thank you, Mudpie! 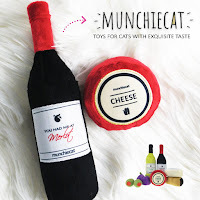 I haven't tried either of these cozies but they are on my list to try! I know how you feel about the recent decision to let go of some cozy series. One of my favorites The Charmed Pie Shoppe got cancelled and reading the last one was a bit sad. Two more good books to put on the reading list! Mom needs to start reading more again! Excellent reviews. Twice Told Tale sounds great and the cover is cute. 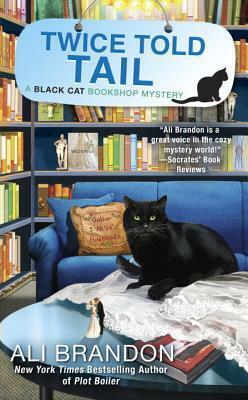 It's too bad that The Black Cat Bookshop series is ending. It was one that I followed and enjoyed. I just see your blog from Nerissaslife Blog and i am very like your blog. We would like to sponsor post in your blog or you can add it to old article. Thank you for the reviews. I wonder what decision goes into ending a series. I haven't read any of the Bookshop mysteries, but I just saw them at the book store the other day. I will have to check them out. That is a shame about the "Black Cat" series ending. I hadn't realized that "cozy mysteries" were going through a difficult time right now. Both of these books look terrific, and I will definitely get them for my Kindle. 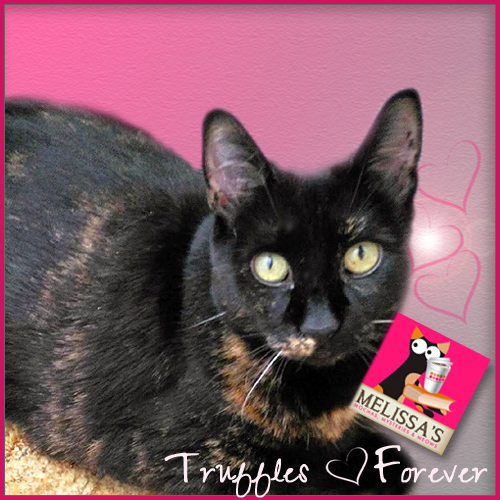 Thank you, Melissa and Mudpie for your fantastic reviews! !